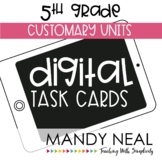 Students will learn about customary units of weight and convert within the system in this foldable. They will identify appropriate units to measure with, and explain their thinking. 12 task cards, recording sheet, and answer key included! 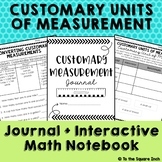 Students are required to convert customary units of weight, compare, and answer two word problems. 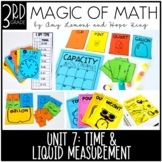 This is a matching game that requires students to find pairs of equal weight and liquid volume conversions. This anchor chart is great for hanging in your classroom or printing as a resource for each of your students. This file includes a black and white version as well as a colored. 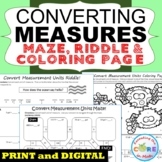 In this activity, students convert, compare, and answer real-world problems using ounces, pounds, and tons. There is an answer key included. This is a product that allows students to sort varying objects based on ounces, pounds, and tons. 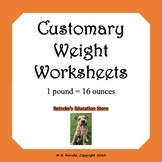 Helps students visualize customary units of weight and provides conversion information.